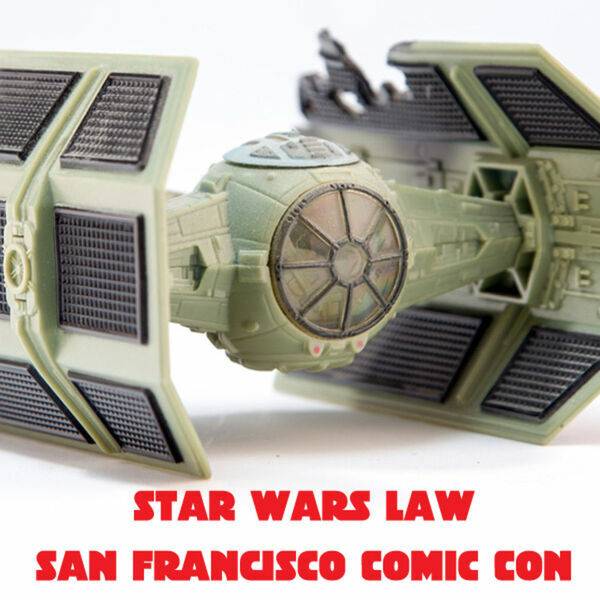 The Law Will be With You: Celebrating 40 Years of Star Wars Law, was recorded live at San Francisco Comic Con, on Sunday, September 3, 2017. Circuit Judge John B. Owens from the Ninth Circuit Court of Appeals, Angela Storey, Esq., and Joshua Gilliland, Esq., discussed the the top legal issues from A New Hope, The Force Awakens, Rogue One, and more. Was it a war crime to destroy Jedha? Was it legal for the Mos Eisly Cantina to discriminate against Droids? Tune in to find out.